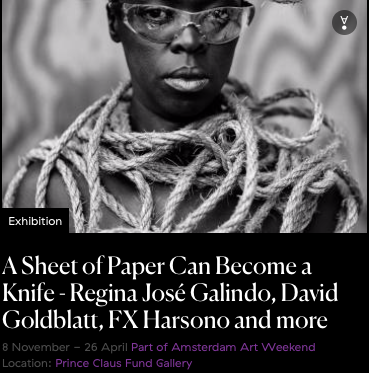 ​A Sheet of Paper Can Become Knife, featuring the work of Regina José Galindo, David Goldblatt, FX Harsono, Amar Kanwar, Naiza Khan,Teresa Margolles, Cildo Meireles, Zanele Muholi, Oscar Muñoz, and Newsha Tavalkonian was included as an official part of Amsterdam Art Weekend, featuring a special curator’s tour by Selene Wendt on Friday November 23, 2018. 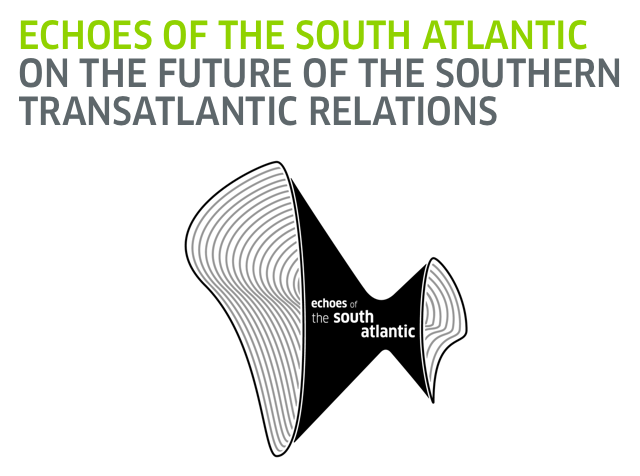 The Conference that takes place from 23rd to 25th April in Salvador da Bahia (Brazil), Echoes of the South Atlantic poses the question of the future of the Southern Transatlantic relations, particularly concerning the past, present and future role of Europe, and sets out to explore possible answers through a multi-disciplinary, multi-spatial and multi-temporal approach. Until the 15th century, the Atlantic was a perceptible border between Africa and Europe on one side and America on the other. The overcoming of this border was followed by the well-known history of “discovery”, colonization, enslavement, exploitation, migration and wealth in Europe. The exchange between the three continents thus became more dynamic and resulted in a cultural linkage that changed the three continents fundamentally. Meanwhile, the political, cultural and economic constellations have changed and Europe is losing its relative importance. At the same time, the mutual interest and exchange between Africa and South America is increasing. How do matters stand with the Atlantic Triangle in the 21st century? What kind of position will Europe assume vice versa Africa and South America after having played the role of a colonial hegemon – in different nuances – for the last 500 years? How to deal with knowledge and findings from the past in regards to future trajectories? How to ascertain social, economic, political and cultural developments in the respective world regions? Which histories lead the way to the future and which cultural strategies and innovations can improve life on earth substantially and sustainably? The conference “Echoes of the South Atlantic – On the Future of the Southern Transatlantic Relations” will deal with the above thematic complex, gathering artists, academics and intellectuals from the three continents – Africa, South America and Europe – in Salvador, city of salient historical relevance in this context. The exhibition title is inspired by the seminal poem by the St. Lucian Nobel-laureate poet Derek Walcott. 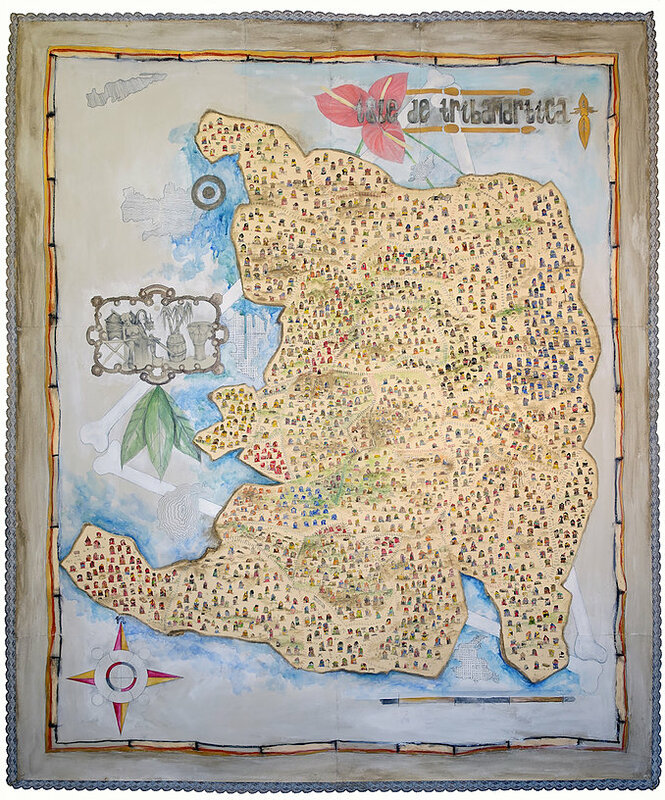 The reference serves to emphasize the poetic undercurrent of the exhibition, while also highlighting the relevance of great Caribbean thinkers such as Derek Walcott, Stuart Hall, and Édouard Glissant within a wider geographical and theoretical context. The exhibition features work by contemporary artists who address issues of migration and displacement from both a historical and contemporary perspective. Participating artists: John Akomfrah, Maria Magdalena Campos-Pons, Andrea Chung, Christopher Cozier, Manthia Diawara, Isaac Julien, Naiza Khan, Hew Locke, Nyugen E. Smith, and Cosmo Whyte. The Sea is History is curated by Selene Wendt for The Museum of Cultural History, Oslo, Norway, and will take place March 7 -August 18, 2019. A full-day seminar at The Museum of Cultural History with guest lecturers, including Selene Wendt who will speak in detail about the exhibition Orhan Pamuk: The Art of Fiction. Selene Wendt’s lecture will focus on the importance of Orhan Pamuk as a visual artist, highlighting how his role as a collector has had a tremendous impact on both is writing and his art. She will discuss the significance of Orhan Pamuk’s notebooks filled with texts, sketches, and watercolors as an integral part of his creative process. 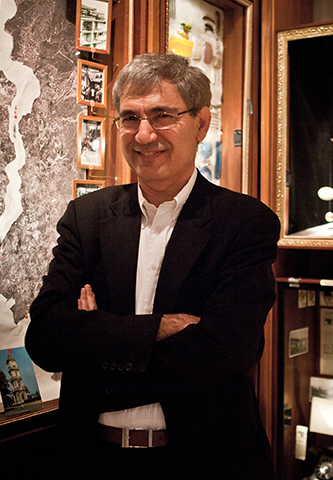 An in-depth analysis of the vitrines from The Museum of Innocence will highlight the factors that transform the objects Pamuk collects into art. The intricate relationship between the novel and the museum will be addressed through a comparative analysis between the vitrines and their corresponding chapters from the novel. The balance between fiction and reality is emphasized throughout, as is the significance of innocence, and the magic of objects. Anchoring the lecture within an art historical framework, she will also analyze the direct links between the vitrines and Dutch 16th and 17th century vanitas painting, as well as the similarity to Joseph Cornell’s shadow boxes, ultimately revealing the ways in which Orhan Pamuk has extended beyond the boundaries of both literature and art. In her ongoing series for The Huffington Post, Jacqueline Bishop selects individuals in the art world who she interviews on a monthly basis. 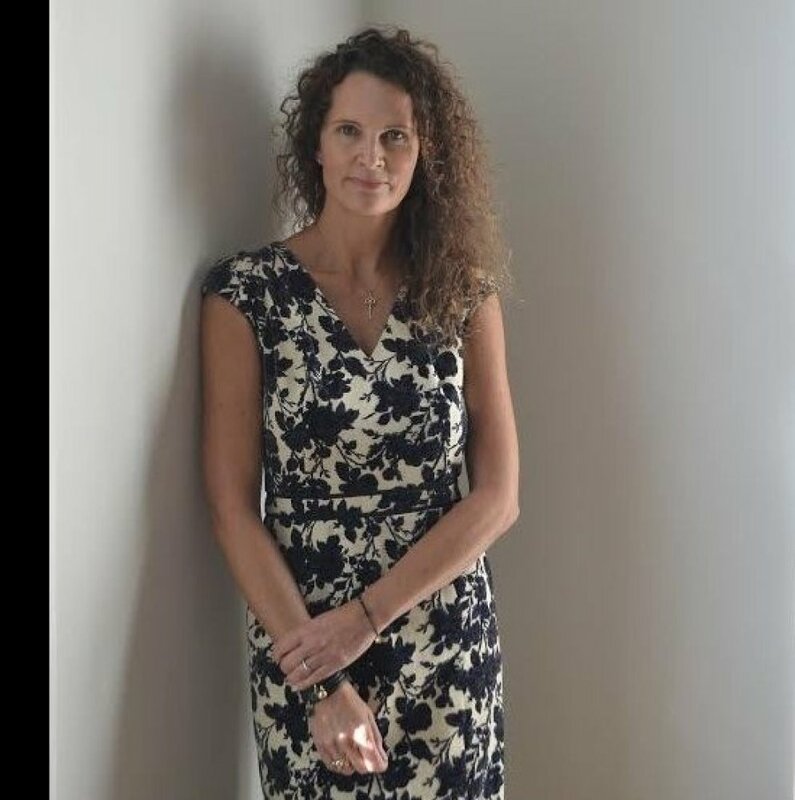 Jacqueline Bishop’s interview with Selene Wendt appeared in The Huffington Post on May 13, 2016.